Jared Mason is a Senior Associate with WSP, a global engineering consultancy leader. 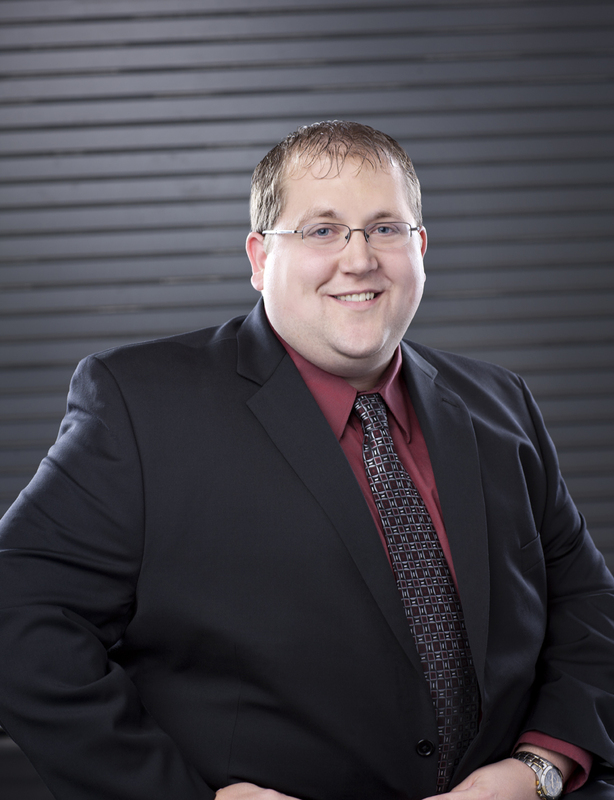 Jared is an electrical professional engineer and is a certified project management professional. He moved from Dallas to Phoenix in 2008 to help start a local branch of his firm and has seen the local branch grow steadily from three to 20 people. Jared has worked on a variety of projects ranging from data centers to hotels and from retail to bio safety labs but his primary specialty resides in healthcare.